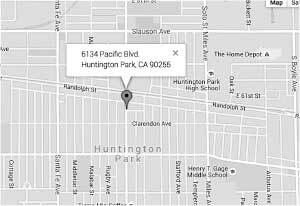 Reasonable prices are the focus of our practice. 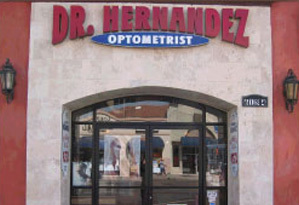 Dr Hernandez Optometry has thrived through the loyalty of our patients and community. Our Doctors pride themselves in offering the highest standard of quality service by utilizing the latest technology and instrumentation. 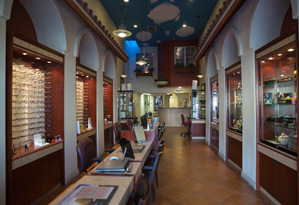 Our Eye Care Professionals strive to exceed your expectations with excellent service specifically tailored to your lifestyle needs.